It’s Day Twenty of my Twenty-One Tools post series! Today, you can download Group Development and Tuckman’s Model in the Virtual Domain by Jennifer Britton. It’s help for managing virtual teams! 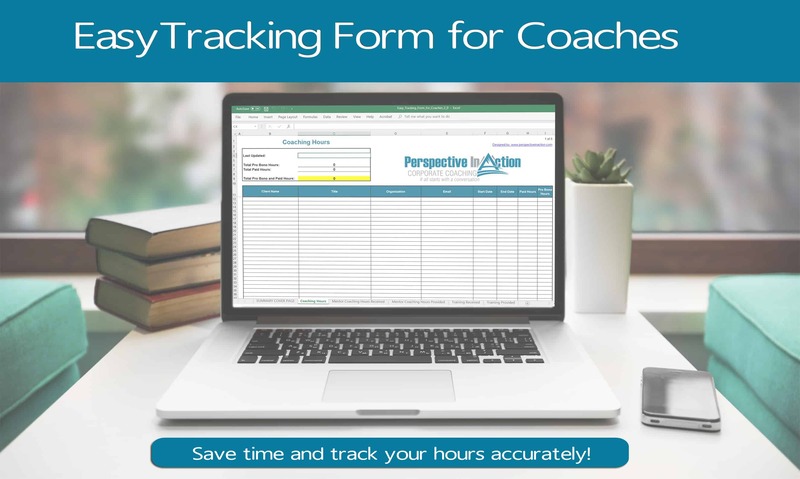 When it comes to the topic of group coaching there is one name that pops up time and again. Jennifer Britton. 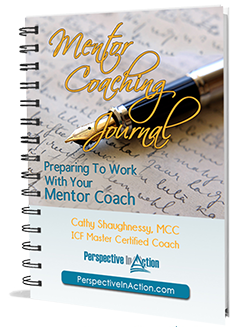 Her first book is the go-to primer for group coaching Effective Group Coaching: Tried and Tested Coaching Tools and Resources for Optimum Coaching Results. Whether we are coaches or leaders (or both) the groups many of us deal with are more frequently remote, connected only digitally. Jennifer’s most recent book tackles the issue of virtual teams head-on, Effective Virtual Conversations: Engaging Digital Dialogue for Better Learning, Relationships and Results. Jennifer’s WBECS speaker gift is a modern twist on a time-honoured model of team development, Tuckman’s model. 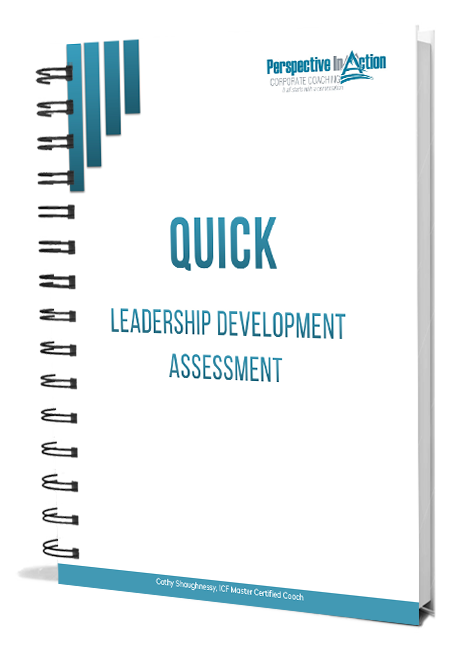 Developed in 1965 by Dr. Bruce Tuckman, it is a simple yet instructive lens through with to view the predictable challenges that face working groups and virtual teams as they struggle to meet objectives, work through disagreements and manage personality conflicts. Stage: FORMING. In this stage, we are helping the group explore the What? Safety, expectations, clarity around what the program is about. Virtual Nuances: Group/team members can’t see each other. Geographically dispersed. Different realities and priorities. Notice how people are engaged in the virtual realm—video versus text only interaction. Creating of a shared group portal or “go-to place” for resources can be important. Considerations: WOW – Ways of Working. Focusing on connecting the group. Choosing platforms and considering synchronous and asynchronous connections. How do people want to connect? How do you ensure privacy? Confidentiality agreements. Things to Make Sure You are Doing: Clarifying what is expected. Group norms. Connections amongst groups. Reviewing. Checking how to share personal information with each other. Discussing confidentiality or how information is shared. But wait! Before you go – if you have been enjoying these tools, you will definitely want to participate in the full experience by attending the WBECS Summit starts on September 6th. I’ve selected the Executive Speed Pass for my own learning so that I can have access to the slides, recordings and transcripts too. Come join me! 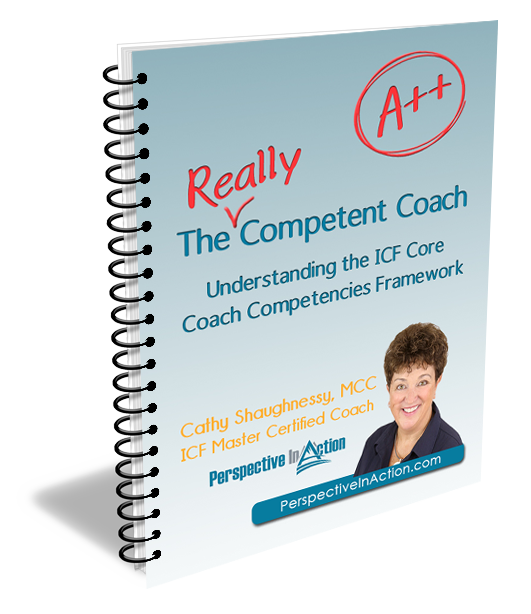 You can earn up to 200 ICF CCE units!! Remember, this is not the only post with a downloadable professional development tool from WBECS 2018. Be sure to keep your eyes peeled. I’ll be posting 21 tools in 21 days. Enjoy!